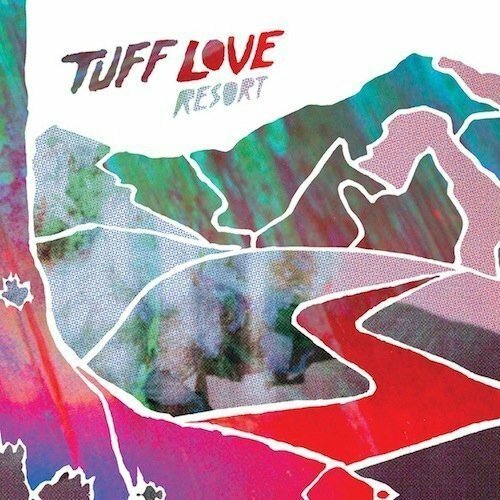 Resort is a compilation of Tuff Love's three EPs, Junk, Dross and Dregs, and sequences the tracks chronologically. I reviewed Dregs last year, and now revisiting that EP, it was a dawning. The tracks from Dregs had seeped into my subconscious, and like an under-appreciated friend, now guilted me for showing undue recognition. Some tracks only need be heard a couple of times to insinuate themselves, and this album has about seven of those tracks; classic sunny indie nuggets in the making. Listening now, Resort offers the best personal narrative of the band's evolution as a group. It shows that the flossy harmonising and ‘aggressive melodies’ were always the bedrock of Tuff Love’s sound, but they’ve honed the songwriting and learnt the art of clarity and space, removing some of the gauze from the aural picture, and sharpening the hooks. Julie Eisenstein, Suse Bear and Iain Stewart play a sort of dreamy shoegaze grunge but with a penchant for a great pop chorus. Julie and Suse’s vocals are peaches, cream and whiskey, putting them in company with the likes of the Deal sisters, Tanya Donelly, Lush, Kristin Hersh, and perhaps Honeyblood. By the time you reach the songs ‘Duke’, ‘Crocodile’, ‘Threads’, ‘Amphibian’ and ‘Carbon’ (which made up the EP Dregs), there’s a buoyant feeling attached to the music. I hear contentment in the sound, enjoyment in the process of their music-making. 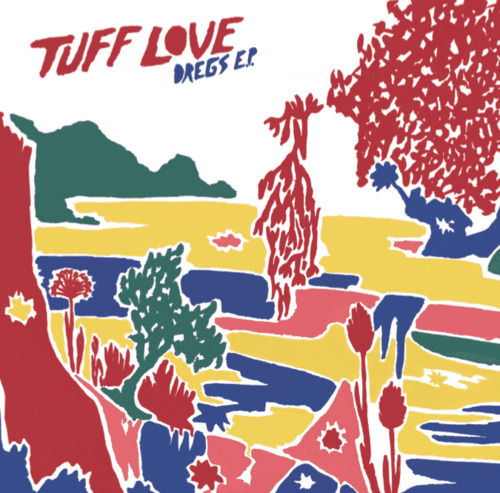 Dregs was the apogee of Tuff Love’s short career, a sparkling realisation of what clearer production could do for their bittersweet indie-pop. The earlier tracks showed enormous promise. The songs were fabulous but the sound delivery was lo-fi, which was OK. There’s clearer definition on the latter tracks on Resort, and coupled with the audio upgrade is a greater songwriting maturity emphasising the melodic strength in the tracks. Some feel-good indie just endures, and I think the future will be kind to these songs.